What’s the best thing to snack on when drinking a beer or two? 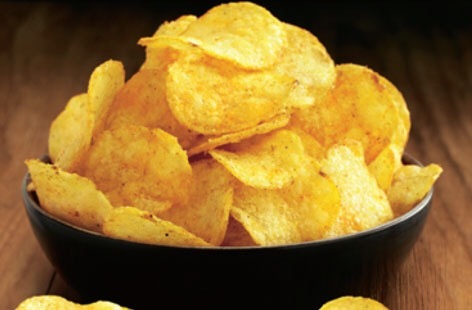 Crisps– For me it has to be ready salted, too strong a flavour takes away from the beverage. 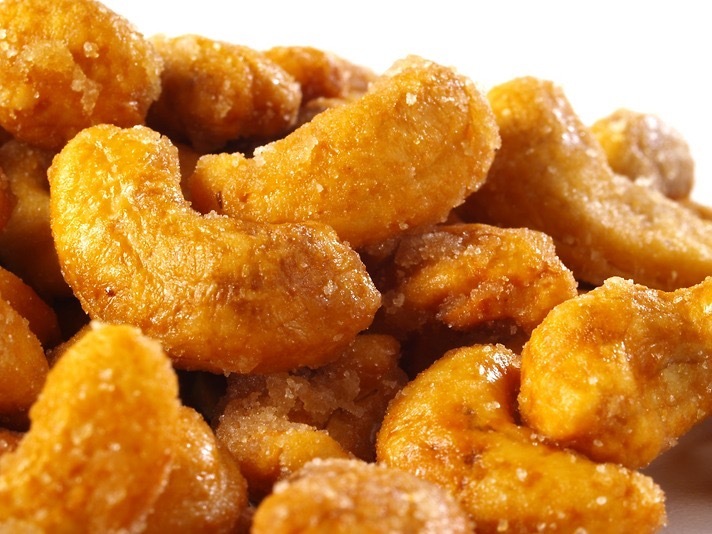 Nuts– Has to be honey roasted cashews. Chips – Frites Belgium style with mayo. 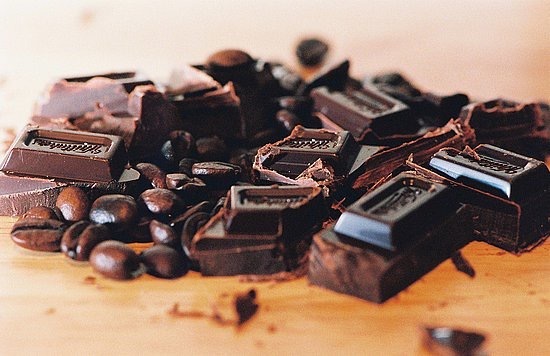 Chocolate Dark, 70% Montezumas Peruvian. 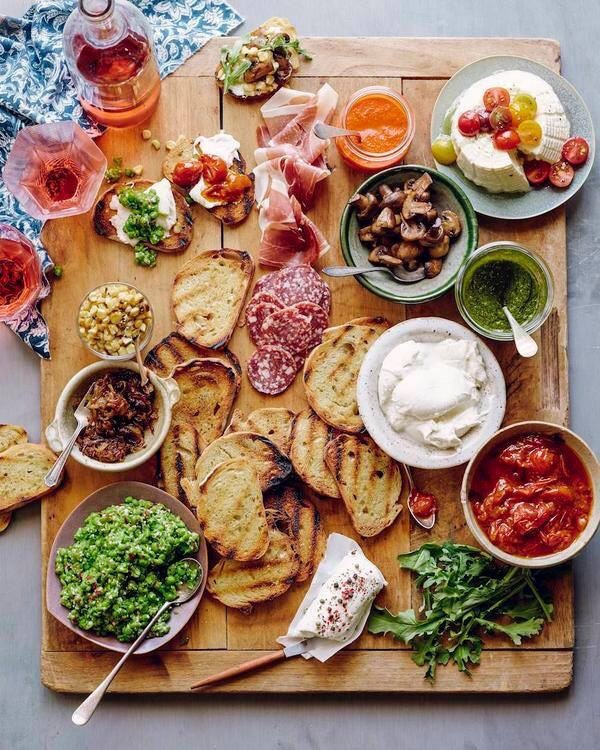 Tapas has to be the ultimate beer snacking for me, especially when done like a platter above. Finally a Bowl of death. 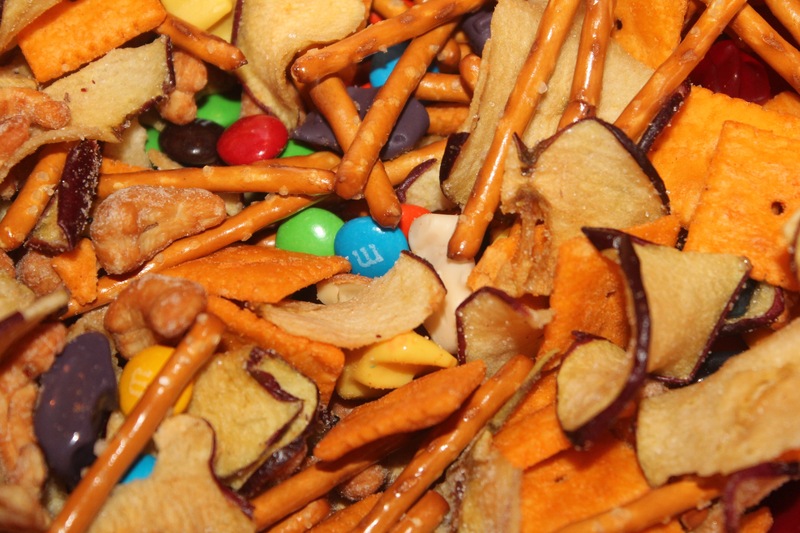 This is a bowl which has a mix of crisps(Cheetos), chocolate such as Maltesers or Revels, Haribo, pretzels etc. This is a bit student style but I believe there is a time and a place! its like fried bread, melted cheese and mayo, it’s really nice. Sounds like it will be perfect for the cholesterol levels…but I bet it’s tasty.